There are many reasons why your internet content; website, social media, APP, etc., is not been seen in China. While there are technical reasons for this, most differences are in product and services available on the Chinese internet. 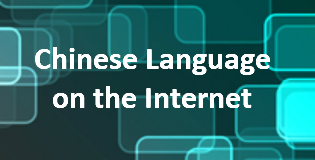 This report brings together descriptions and recommendations for your consideration making the Chinese internet accessible to your business and Chinese trading ambitions. Many of the points raised apply to internet content been seen anywhere in the world. 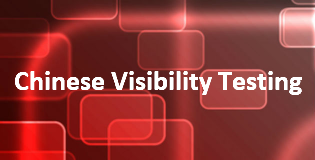 Following many these recommendations will help your business internet visibility world-wide. The rules and regulations of publishing internet contents in mainland China are the governance of the PR China. This paper is our understanding as at the date of published. These rules and regulations require your business, before publishing on the Chinese internet, to have access to an Internet contents publishing (ICP) license. There are different levels of ICP license allowing you to publish different types of contents and trade on-line. There are many internet content publishing options in China, these are covered in this report; e.g. 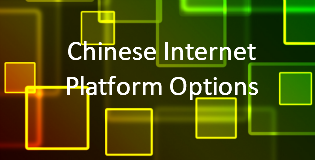 International and Chinese platforms, International and Chinese System as a Service. 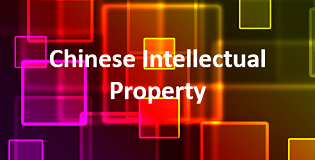 There has been a lot said and written about the problems with intellectual property rights in China by politicians, press and businesses world-wide. This is a summary of points to be considered when marketing and trading on the internet. 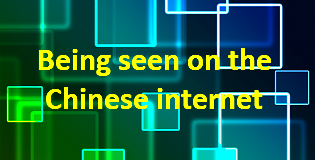 Can your business internet content be seen in China? Chinese businesses often state that they want to trade with international business. The problem is locating potential trading partners. Their starting point, like the rest the world, is a search on the internet. This is hampered from the outset as international internet content; website, social media, video platforms, etc, often cannot been seen or incorrectly / not listed in the in the Chinese search engines. Should you or should you not publish your website In Chinese is often seen as complex. It is not. This papers goal is to help you understand the facts and processes so you can make an informed business plan if the Chinese internet market is appropriate for your business.